Look! It's staying organized! It's staying organized! It's nice to be able to do a Friday reading post again. I'm not in any plays and we've been snowed in! Hooray for reading time! 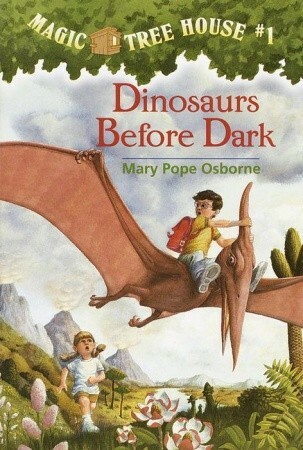 Magic Tree House #1: Dinosaurs Before Dark by Mary Pope Osborne. Random House Books for Young Readers, 1992. 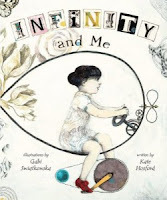 Infinity and Me by Kate Hosford, illustrated by Gabi Swiatkowska. Lerner Publishing Group, 2012. This picture book is a stunner. It isn't so much a book about the concept of infinity, as about what the idea feels like to a young child. Indeed, Hosford uses real quotes from children describing infinity. Swiatkowska's illustrations take the book to a whole new level. This was a perfect stuck-at-home-in-a-blizzard kind of book. It's a wonderful springboard to your own question-and-answer session with your kids about what infinity means to them. 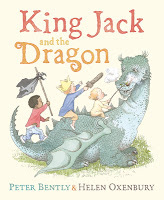 King Jack and the Dragon by Peter Bently, illustrated by Helen Oxenbury. Dial, 2011. 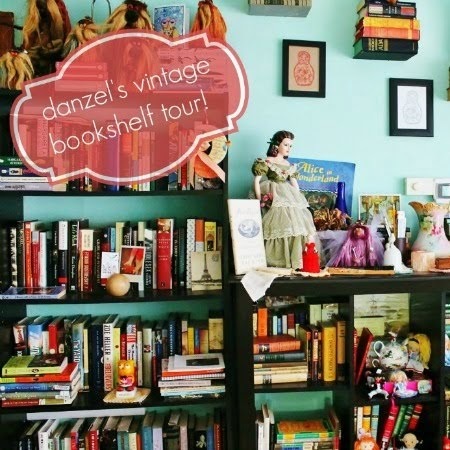 I checked this one out after reading Whitney's post about it on Pen Pals & Picture Books. I read it on my own and intended to read it to the girls. 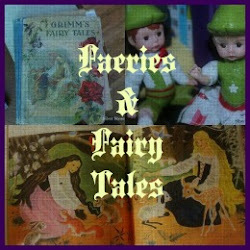 I love books about playing make-believe! But I passed it off to their daddy instead. Something about it struck me as the perfect daddy read. Sure enough, he came back to the family room to tell me, "That King Jack book was really great!" So there's an endorsement from Mr. B. 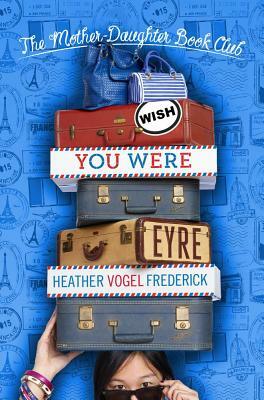 Wish You Were Eyre (The Mother-Daughter Book Club) by Heather Vogel Frederick. Simon & Schuster, 2012. I started this series when I was still employed at my old bookstore job, and now I've seen it through to its conclusion. This isn't my favorite series in the world. The neat conclusions always seem too fantastic to me. But I love the concept. A group of girls and their mothers in Concord, MA spend a year reading a classic book (or series), exploring the stories and the authors, surprised to see how the books may apply to their own modern lives. 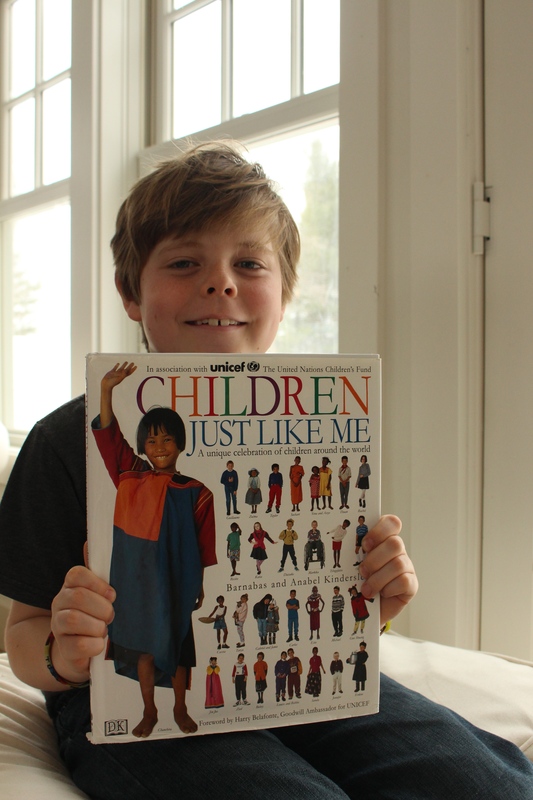 They're easy, light reads, and a pleasant way to introduce classics to younger readers. As you may have surmised by the title, this book finds the girls reading Jane Eyre, one of my all-time favorites. 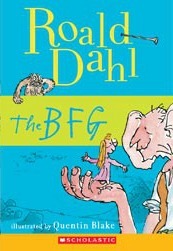 The BFG by Roald Dahl, illustrated by Quentin Blake. Originally published in the US by Farrar, Strauss and Giroux, 1982. Ours is a Scholastic book club edition, published by arrangement with the current publisher, Puffin/Penguin. We're not very far into this yet, but I'm loving it! I'm not certain about the girls yet. I'll keep you posted. 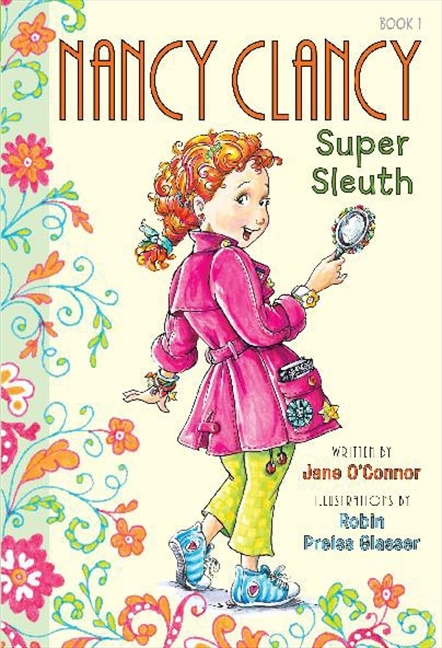 Nancy Clancy, Super Sleuth by Jane O'Connor, illustrated by Robin Preiss Glasser. Big Sis is tackling this one on her own. She tried it late last year, but it was still a bit difficult for her. Now she claims to have no trouble with it at all! I'll have to borrow it from her. It was the only American Girl movie we hadn't seen, and Mr. B scored the DVD for cheap at Big Lots. I have to admit, I love these movies. The heroines are smart and resourceful, and the stories are educational. I wish they would make more, especially featuring the minority Girls. 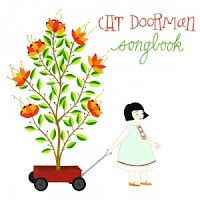 Cat Doorman (aka Julianna Bright) is a musician I saw featured on Apartment Therapy last month. The bright CD cover art called out to me, but I didn't want to purchase anything without hearing it first. When the CD finally hit Spotify, we gave it a listen. It definitely passed the test! 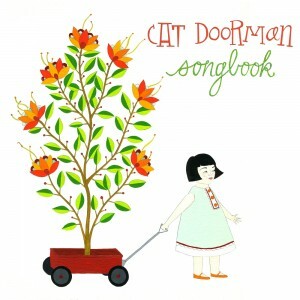 It's a joyful album, and I've happily downloaded it (LEGALLY, always) since for our collection. And check out some of the other cool Julianna Bright posts on AT: I love this wizard scroll craft and her daughter's room is one of my favorite AT room tours ever! So that is our week around here, beyond talk of snow and missed school. We wish you all a Merry Weekend! Happy Reading! 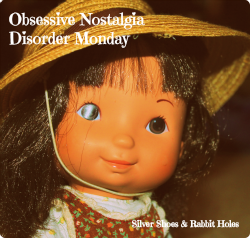 I looove that big Raggedy Ann in the picture! Oh- I am for sure getting the Infinity and Me book!!! Bibs is obsessed with infinity and what it means and what it could be... very cool. I really hope my library has it! and I really love your owl poster! So great! 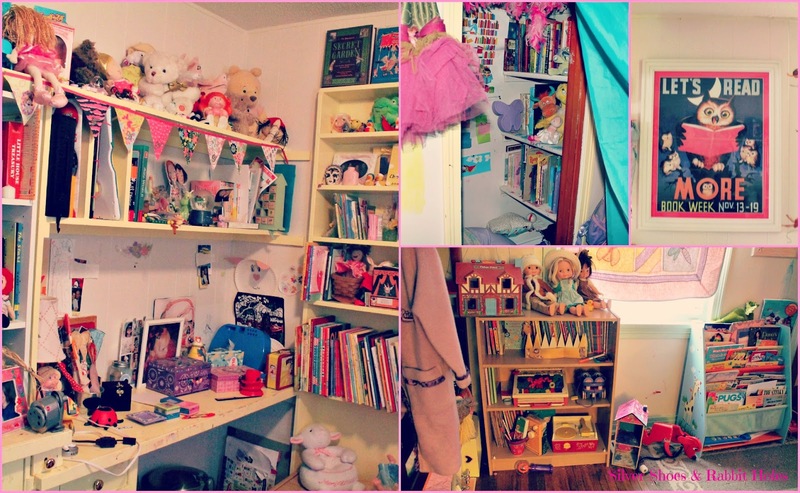 The play room looks fantastic! Julia hasn't seen ANY American Girl movies and we're really seeking out new viewing material. They are fun? You tell me things, and then I go find. I like this arrangement!! 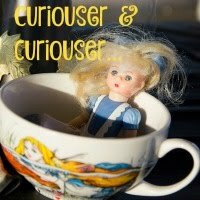 I really like the American Girl movies, at least the historical character movies. The Felicity one was cute - it starred the girl who went on to play George Clooney's daughter in The Descendents, with Marcia Gay Hardin and John Schneider as her parents - but it's probably my least favorite of the bunch. The Samantha movie stars AnnaSophia Robb, with Mia Farrow as Grandmere. 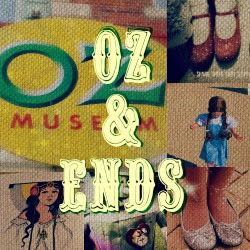 Samantha comes from a wealthy family, but she becomes friends with servant girl Nellie and her sisters. She moves to NY and learns about child labor. The Molly movie is all about life on the homefront during WWII. My grandma watched that one with the girls and it was a fantastic bonding experience, as my grandma would have been that age during the same time period. The Kit Kittridge movie is about the Depression and not passing judgment on those less fortunate. They're well done family movies. Thank you, dahling. Miss you!! 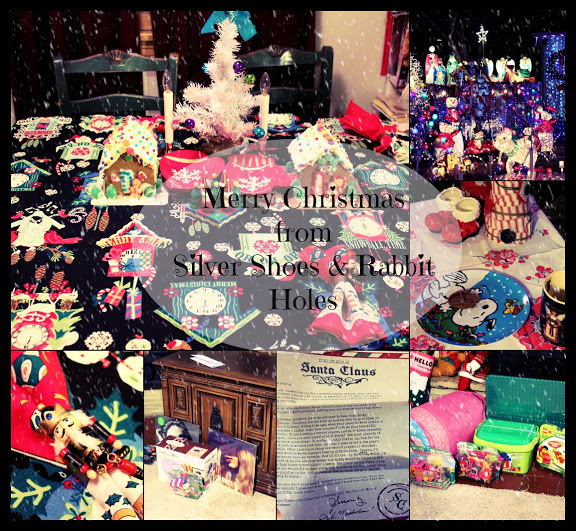 Books are our favorite presents, to give and to receive. We took a break from Magic Tree House just long enough to read the two books in the Nancy Clancy chapter book series. (Our hold for Book 2 came into the library rather suddenly!) We're very excited to start the next MTH! 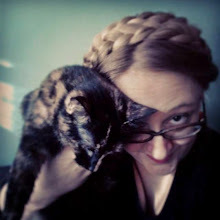 I've seen you on Melissa's blog before. Thank you for stopping by! I'm following you, too.